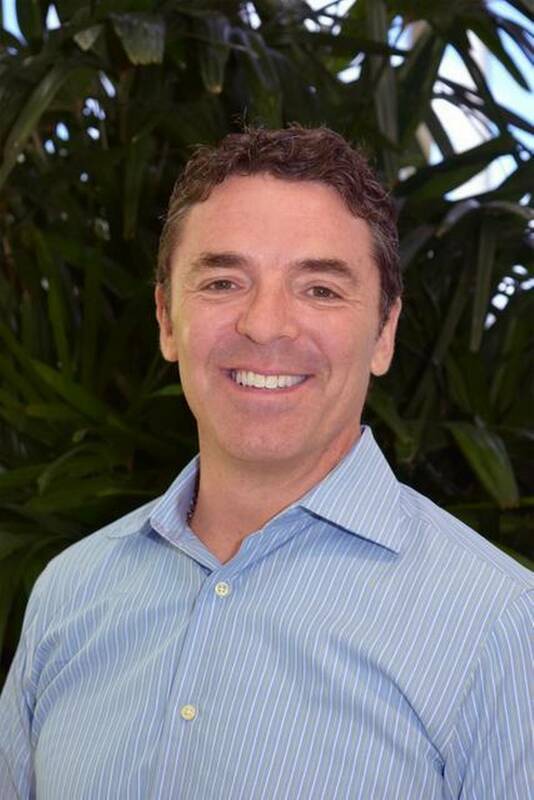 Mark Tamis, who had a high-profile role as Carnival Cruise Line rolled out several innovations over the past year and a half, has been hired by rival Royal Caribbean International. Miami-based Royal Caribbean named Tamis senior vice president of hotel operations on Friday. He had previously been senior vice president of guest operations at Carnival, which is based in Doral. Tamis starts the new job March 2. He will take on responsibilities for hotel operations that were held by Lisa Lutoff-Perlo, who was named president and CEO of Celebrity Cruises in December. In the position, he will oversee hotel services, food, beverage, entertainment and private destinations and will report directly to Royal Caribbean International president and CEO Michael Bayley. At Carnival, Tamis was front and center when the cruise line introduced new dinner concepts as well as the Carnival Live concert series, which has brought acts such as Chicago, Gavin DeGraw and Jennifer Hudson on board for shows. He also rolled out details of Carnival Vista, the line’s new ship launching next year. Before moving to Carnival in 2010, Tamis was chief operating officer of The Setai Hotels and Resorts and worked for Ian Schrager Company and Four Seasons Hotels.